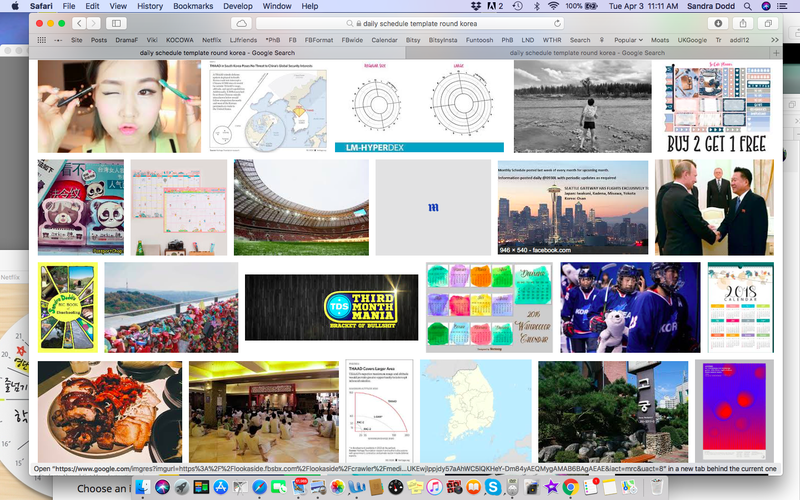 This blog once was a focal depository but now it's not. Still, I like it as a place, and as a collection. 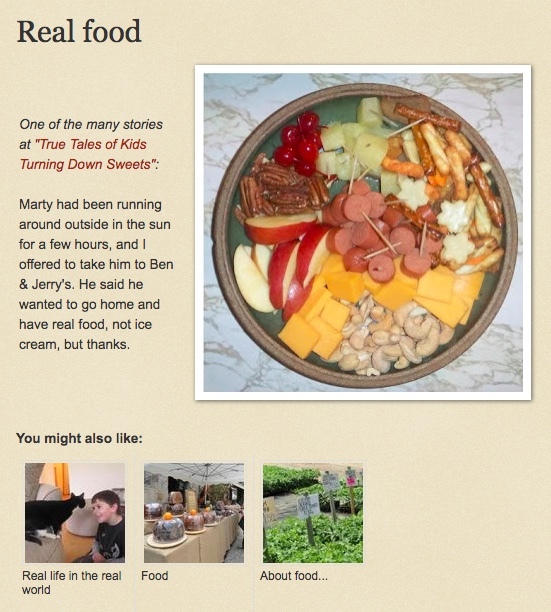 Since September 2, 2010, the blog I have used most is Just Add Light and Stir. There are over 2700 posts there. Good ones. Each one recommends three others. That changes, but the connections can be beautiful. 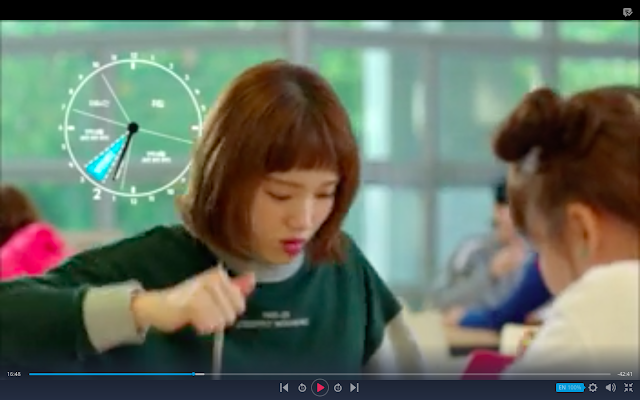 I first saw one of these in Weightlifting Fairy Kim Bok Joo, a Korean drama. 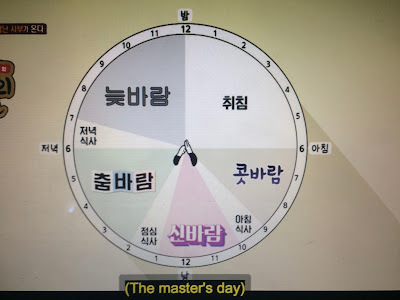 Then in a "variety show" (we would call it a reality show), they get a circular schedule for each guest "Master," before they know who it is, on Master in the House. The morning after I wrote the above, I got up to look some more. 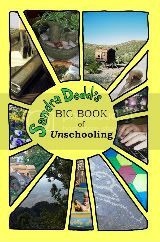 In a google search for Daily schedule template round Korea, a freakish oddity arose: The cover of one of my books shows. I wrote that before I was watching Korean dramas, so it's not about that. Maybe it's because of the appearance of the cover, but most of the other images that came up had nothing to do with that pie-wedgy roundness.